Home / app / food / technology / The San Marino Mobile App is Up!! 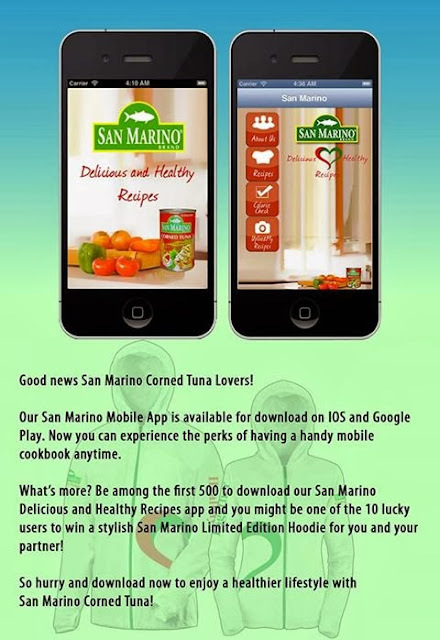 San Marino Corned Tuna has just launched their mobile app! Being a fan, of course I hurriedly grab my phone & downloaded the app, excited to see what's inside & how can I use this for my everyday life as a Mom & wife. Choose from the ff. 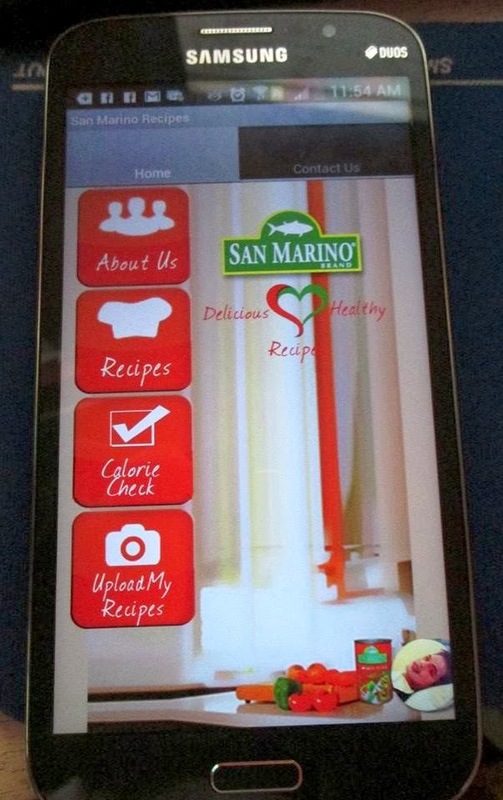 selections: About Us for San Marino's profile, Recipes, Calorie Check w/c is under maintenance at the moment, Upload my Recipes if you want to share & inspire others with your San Marino Corned Tuna recipes. 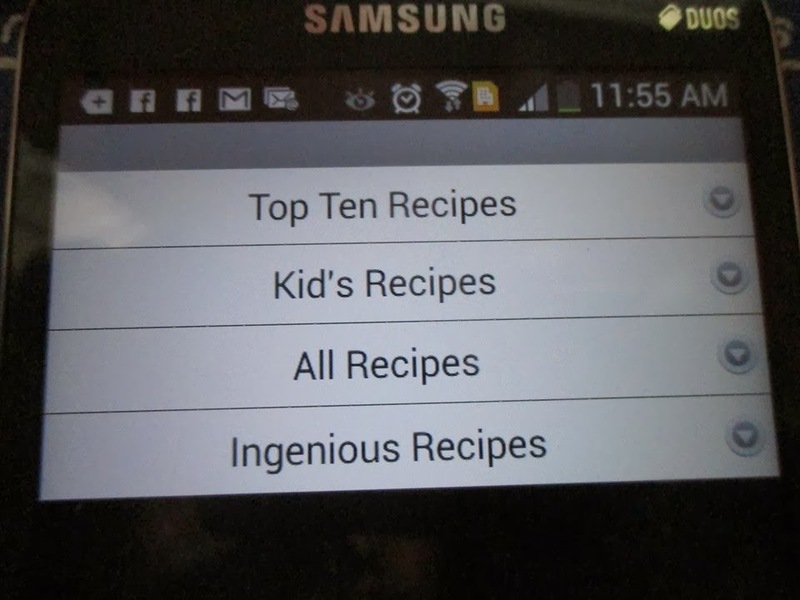 You may select from these 4 categories under Recipes. What's so surprising was when I opened the Ingenious Recipes tab, I saw my 2 recipes! 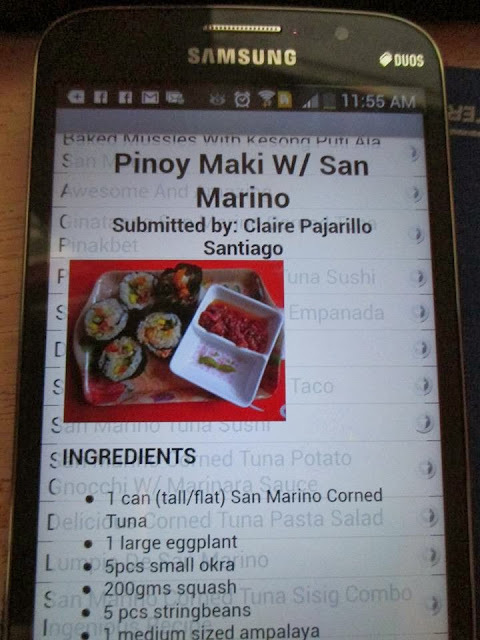 Those were my entries for the San Marino Ingenious Recipe contest some months ago. 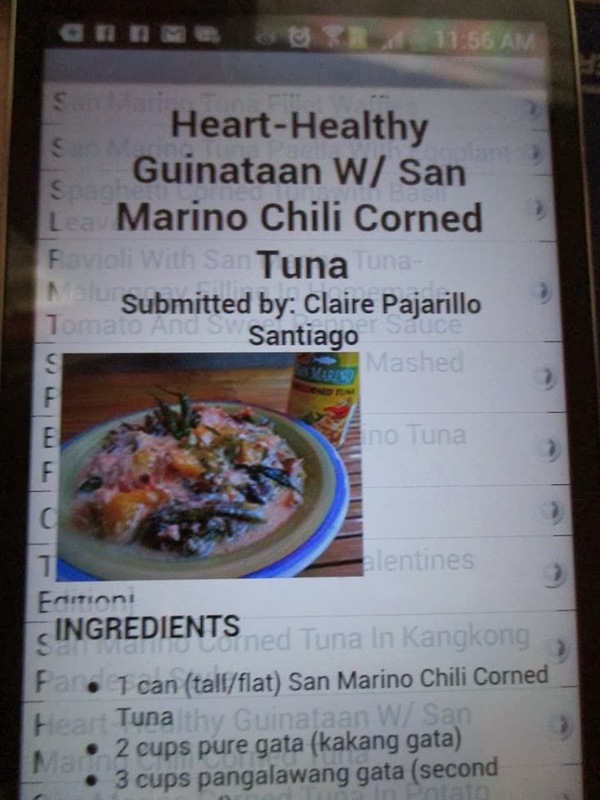 My recipes didn't win but it's so nice to know that they are part of the app & that San Marino Corned Tuna valued my work. This app is really helpful especially to Moms out there, like me. If you are tired of the usual recipes at home, why don't you try the recipes inside the app? I'm sure it will be of big help for you. By the way, the app is available for download on IOS and on Google Play, free of charge, plus the first 500 downloaders get the chance to be one of the 10 lucky winners of San Marino Limited Edition Hoodie. Like & share now!! !